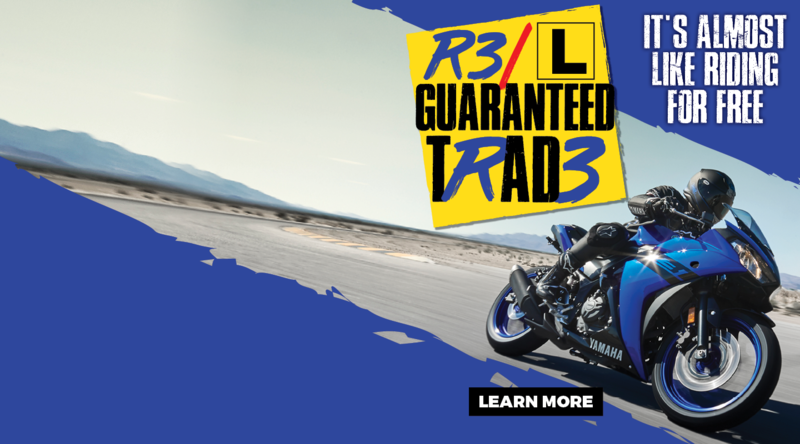 See the latest New Bike Special Offers and Promotions available at TeamMoto Yamaha Frankston. 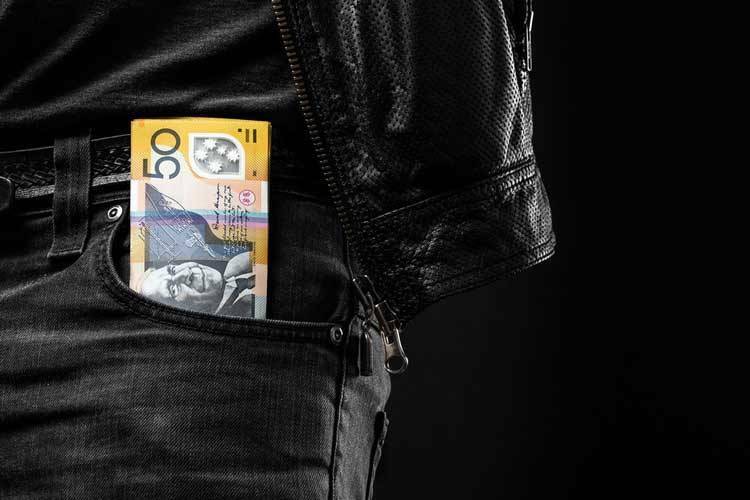 Let the team at TeamMoto Yamaha Frankston find the right finance deal to suit your motorcycle needs. 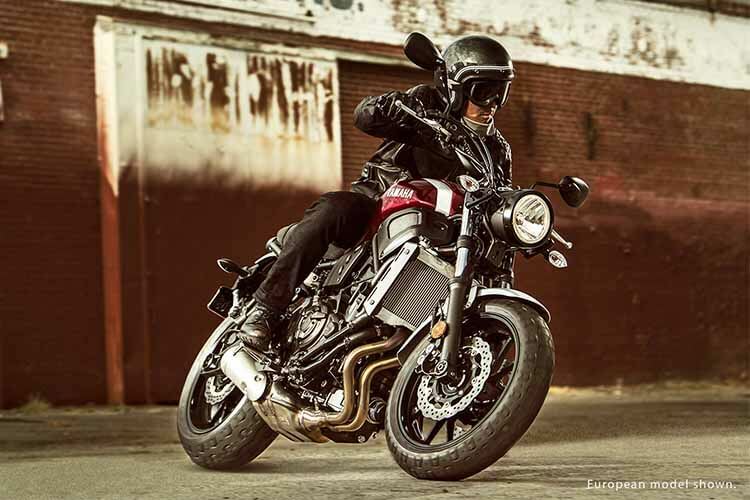 Ensuring peace of mind, ease and convenience, TeamMoto Yamaha Frankston Approved Used Bikes are the best choice in VIC. 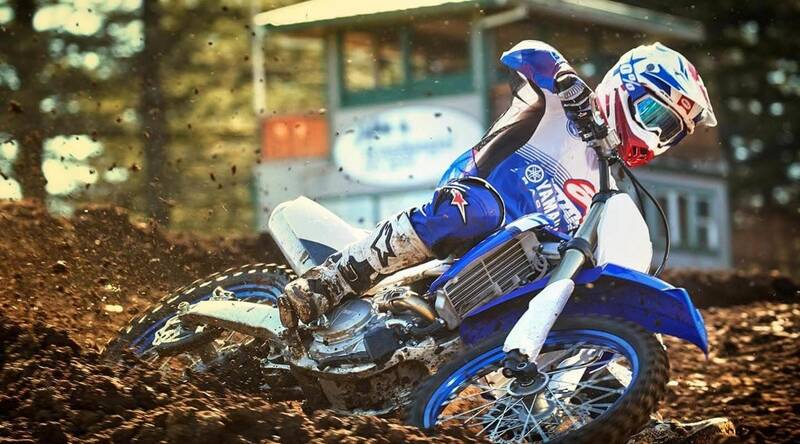 To keep your bike running at it's best, trust our team of experienced technicians at TeamMoto Yamaha Frankston. 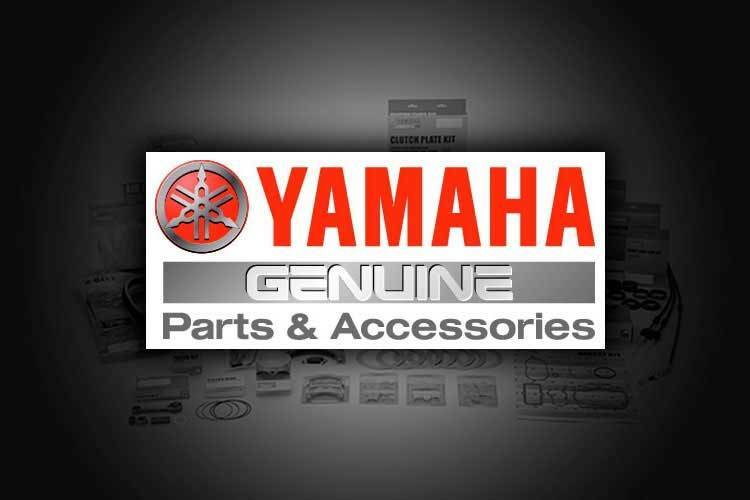 We appreciate you taking the time to visit Frankston Yamaha's online dealership. 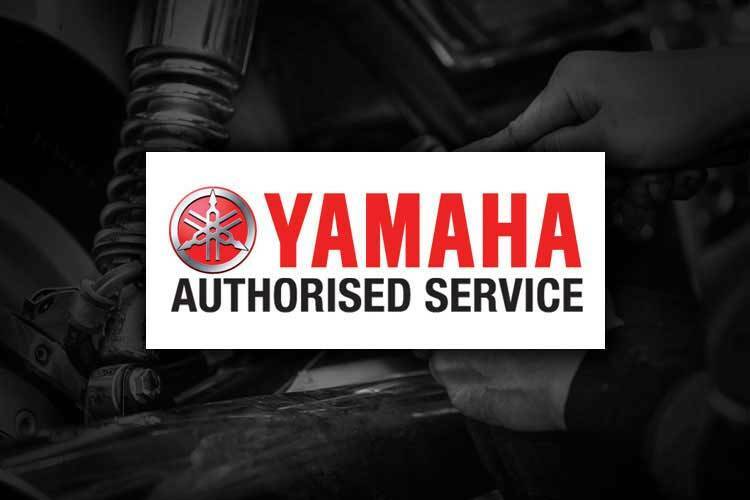 We are located at 590 Frankston-Dandenong Road Carrum Downs, Victoria and our mission is to be your number one choice for Yamaha . 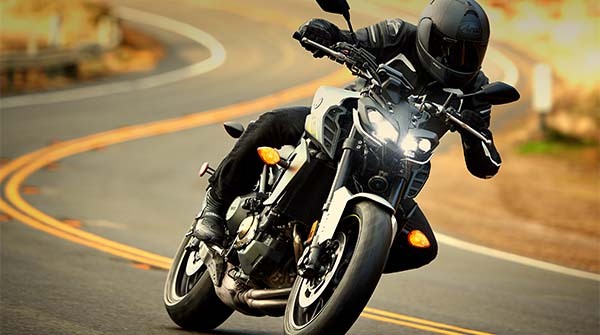 Visit our virtual showroom to see the latest range of Yamaha Motorbikes, browse our Used Motorbike stock, view our current promotions and Motorcycle Accessories offers and even book your next Motorcycle Service. 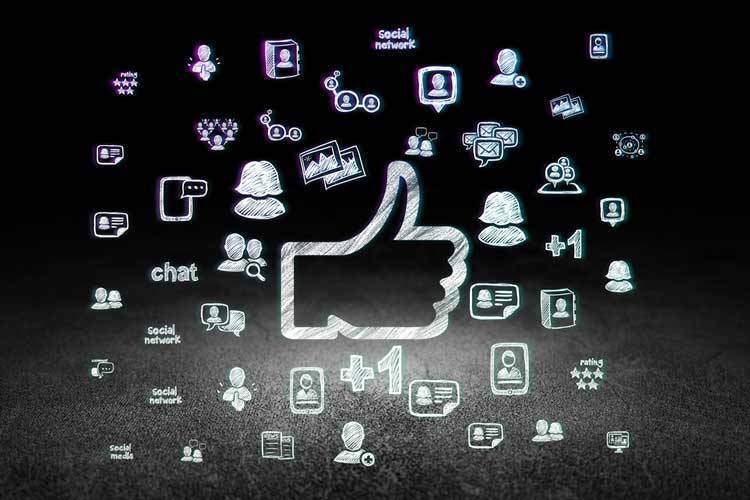 We also offer the most competitive tyre range in Victoria with free fitting & balancing on any tyres you purchase from us. Come in-store today and check out our huge tyre range at crazy low prices or check out our Tyre Catalogue online! 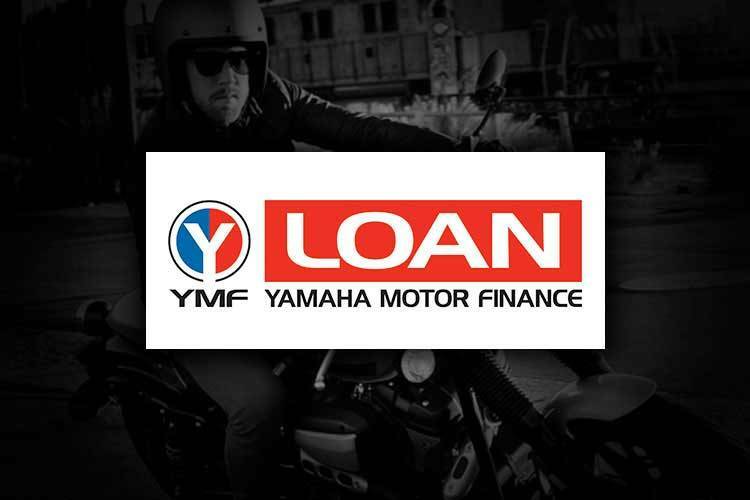 At Frankston Yamaha we've made finding the perfect used motorcycle quick, easy and also completely worry free! 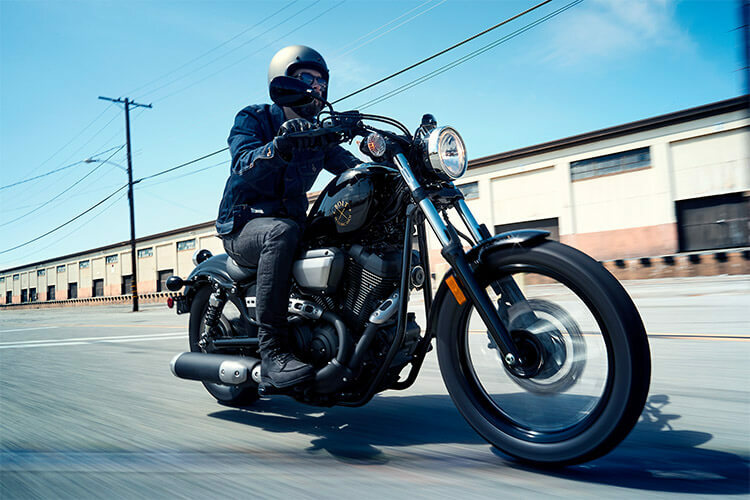 Check out our used motorcycle search page where you will find the best approved used motorcycles in Melbourne all in one place. 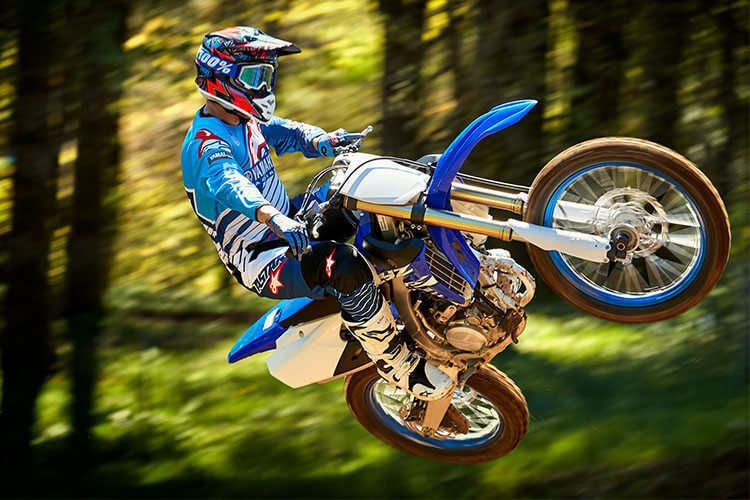 Ensuring peace of mind, ease and convenience, Frankston Yamaha Approved Used Bikes are the best choice in Victoria for your next bike!